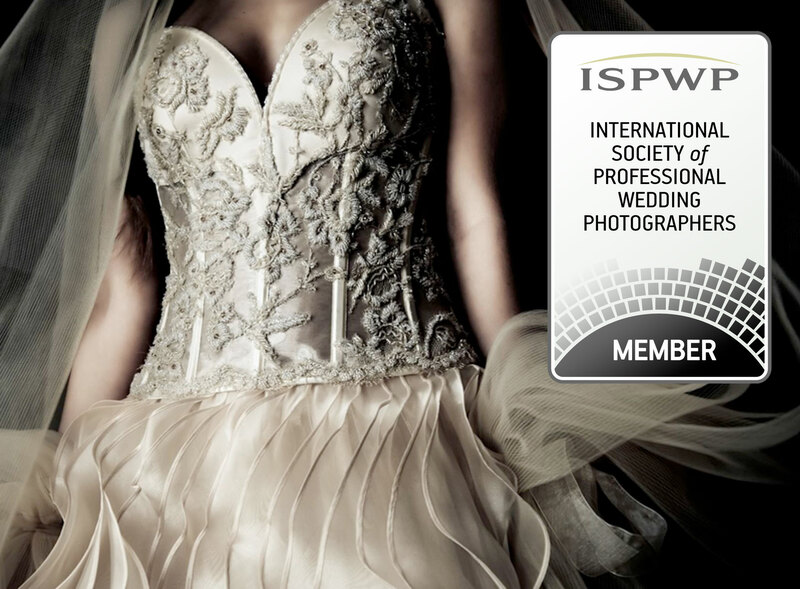 Quite simply, the best wedding photographers in the world The International Society of Professional Wedding Photographers is a rarity among online wedding photography directories. We’re small. We’re exclusive. We’re picky. We are a worldwide group of top professional wedding photographers who have the experience, talent, and reputation to deliver outstanding wedding photography to our clients. When you hire an ISPWP photographer, you are hiring with confidence because every member has met our high standards for membership.